1stAmender - Is What Microsoft Doing to People's Computers Illegal? It is no secret what Microsoft is doing. They are performing Windows updates without your permission. Anyone with a Windows machine is aware of this. Whether you were on Windows 7 or Windows 8/8.1 there was the dreaded forced Windows 10 update that occurred on people's computers worldwide. The question this blog post brings: "Is what Microsoft doing illegal?" Lets take a look at some facts. Firstly, Microsoft does have access channels into Windows platform units and have changed the data on people's computer. Not specifically pertaining to your own personal files but access to vital system files that change the way your operating system operates. Second, if Microsoft has the innate ability to change data on vital system files, who is to say they don't have access to your personal files? To state they do not is folly. 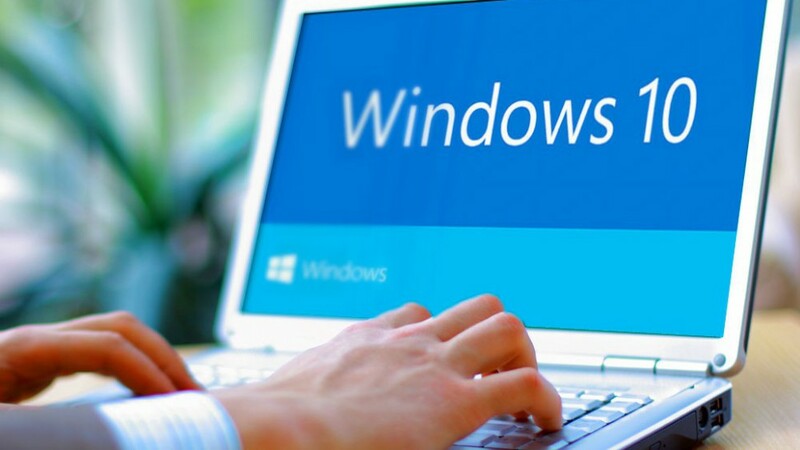 Thirdly, Microsoft sends usage data statistics and behavior analysis through their operating system to target ads through your operating system. Advertisers pay big bucks to send their targeted market an ad, despite what you may think about it. There is an option to disable this, but to say that Microsoft stops grabbing anonymous usage statistics without your permission even with this "feature" disabled is also incorrect. When looking up the federal laws that talk about "unauthorized access" into computers under 18 U.S. Code § 1030 it only refers to access to "protected computers". This is only reference to government or foreign affairs computers does it become illegal to tamper with their computers. So what about the average user? Is it legal for a company to be given unfettered access to their computer and data? Even if you have nothing to hide, it doesn't exactly bring confidence in the network either. What they are doing is not necessarily illegal because your computer isn't a government computer nor is it an international foreign affairs related computer. Whether or not it is illegal, it certainly brings up ethical dilemmas for a company to make unauthorized changes to your machine. It's like if a car manufacturer had the right to change out the engine in your car for an inferior version that gives you targeted ads in the dashboard. Would that be illegal? This would be perfect for your most technical minded people. But even if you are not technically minded, get someone who is. Switch over to Linux, but with a big issue. You won't be able to access most Microsoft developed devices due to the inherent nature of Microsoft wanting you on their operating system. But there are workarounds and solutions to this issue, some of which are extremely creative. I feel like there is something missing here. Nothing gives you authorization to alter someone's computer without permission, and the concept of "disclosure" provides legal precedence. I am not a lawyer, but it is easy to determine what is right versus what is wrong. Advocate against corporate takeover of people's computer systems. The concept of fighting against the established thought of "controlling" users with your software is an ethical dilemma. By pointing out the flaws in current computer companies may inspire the next person who is willing to fight for computer user freedoms. Fight! #3 is the most important. It is important to keep fighting for individual privacy rights. Microsoft and Apple don't care about user privacy or rights. They have every incentive to monetarize and use your personal equipment as an advertising platform, with almost no disclosure or warning. Remember that Google and Facebook are among the most profitable companies in the entire world, and their net worth has multiplied by THOUSANDS during the last ten years. You have to protect your rights, because a 600 billion dollar company is not going to. a 600 billion dollar industry will not listen unless it sees backlash from its customers. Then and only then can something happen.